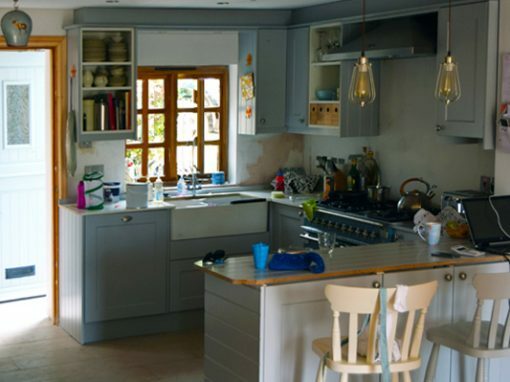 Established forty years ago, Beagle Building Contractors have a wealth of experience in all aspects of building work. Working for and together with many private clients, on domestic, commercial and industrial sites and for many of our public services. 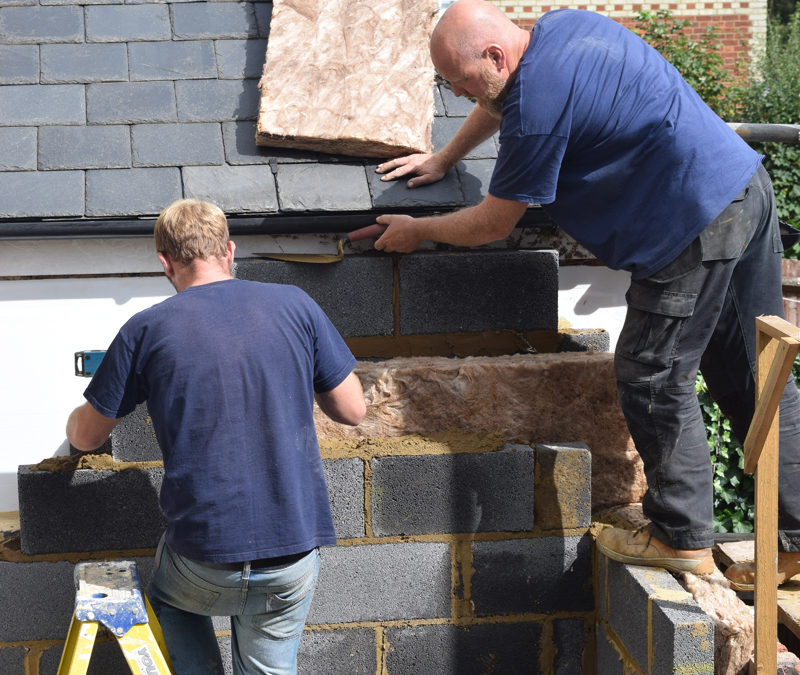 Specialists in the construction of domestic and commercial buildings, renovations, extensions, conversions and general home improvements throughout Buckinghamshire and the adjoining counties. You can buy experience! You can also pay a great deal more money for inexperience. Businesses that cannot produce good quality rarely survive for long. Beagle Building Contractors have been around a great deal longer than most and there’s a very good reason for that. Unless you really want to move to a new area, very often staying where you are and ‘building on’, is very much the best solution. Add up the costs and weigh them against each other and it is generally much cheaper to stay where you are. Converting a loft area, or an under-used space such as a garage, can add as much as twenty percent to the value of your home according to industry advisors, and can create additional living space for your family, or even a comfortable home office. As your home ages essential maintenance is often overlooked. A damp ceiling, black mould on the kitchen walls, cracks appearing in plaster and brickwork, all of these can indicate a great deal of trouble and expense if ignored. 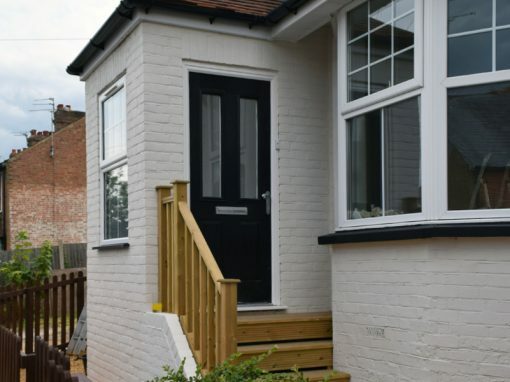 Earlier this year we did a porch extension, as well as some internal work including moving a bedroom door and creating space for a window downstairs. Dave Beagle was recommended to us by a two local families, both of which had used Dave for complete renovation of their houses. Dave was brilliant from start to finish. I had an issue with one of the suppliers I was using, but Dave was very supportive and helped me resolve the issue, even though it meant that his team were delayed. 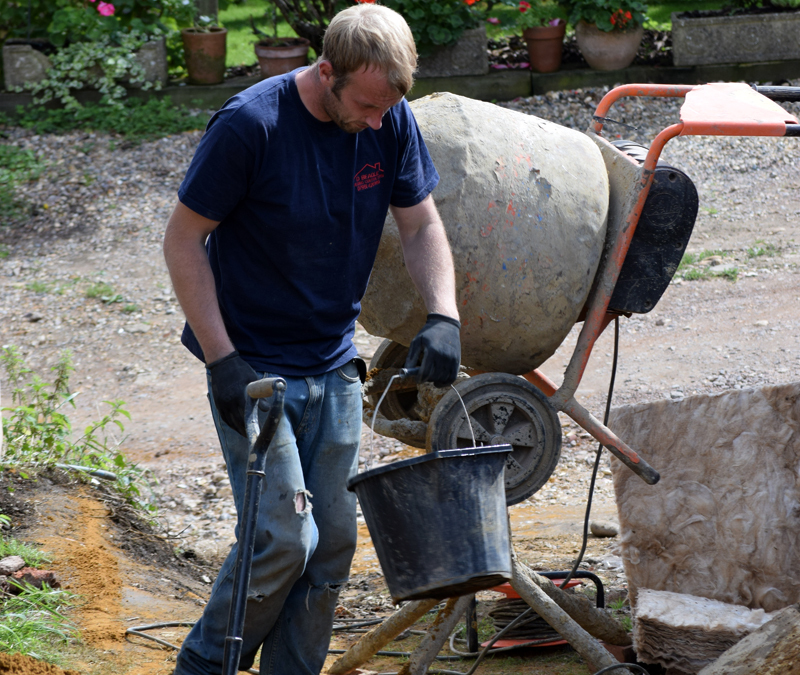 We also added on extras to the job as we went along and Dave was always very willing and reasonable with costs. Friendly, professional and nice to have around, I wouldn’t hesitate to recommend him to anyone. 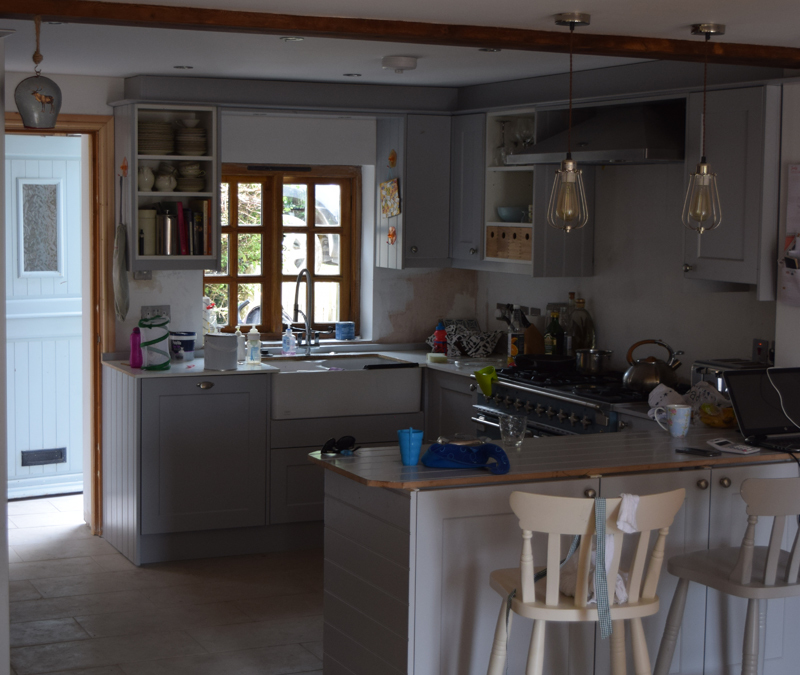 David Beagle and his team worked on our house for the best part of a year, completely renovating our five bed house which was in need of modernising. 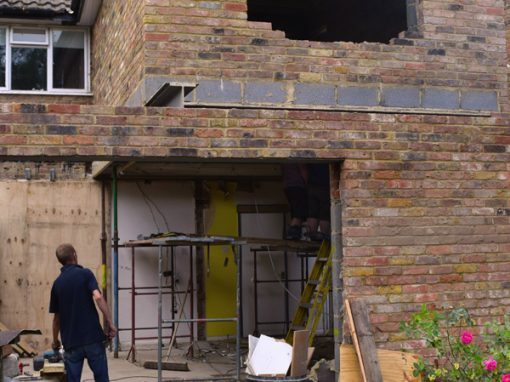 The main build was extending at the rear and knocking through two walls to create a large open plan kitchen/diner with bifold doors. 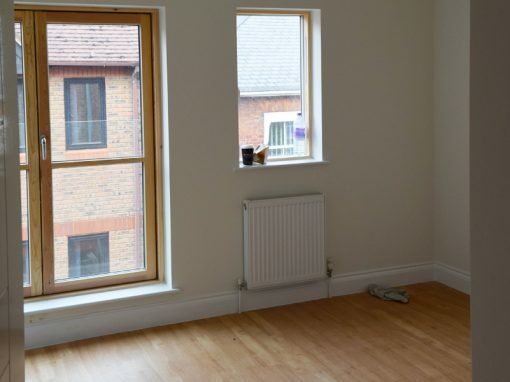 We converted half the double garage into living space, fitted new windows and doors throughout. David’s team renovated 3 bathrooms including a wet room, carried out significant carpentry work and transformed our house. We have to say we were very impressed with the quality of the work, the attitude and the consideration for us as we lived through the work. The guys were extremely professional, friendly and courteous and we would not hesitate to recommend them. Indeed we have recommended them to three different friends locally who have in turn referred “Beagle’s Builders” to others. For us, what was key was the ‘can do’ attitude of David from the very start and the fact that he genuinely did not mind us approaching him with questions, changes and thoughts as the project evolved. He listened to us but also offered advice based on his experience which we found invaluable. We felt he really cared about the job and that nothing was too much. You will do well to find an all round better builder! We would highly recommend Beagle Building Contractors. David’s project management, attention to detail and unflappable manner during our 6 month internal and external building project gave us considerable confidence in both his ability and execution. He works with a team who are reliable, clearly respect him and take pride in their work. The end product is of an excellent standard and no amount of finishing touches is too much trouble. 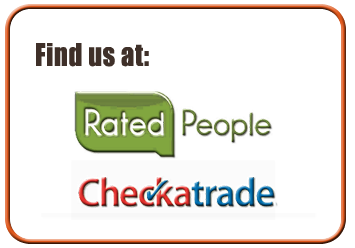 David is accurate in his quotations, fair in his pricing and sources quality products. His considerable experience shows and his opinions are valuable and honest. We would certainly use his services again.